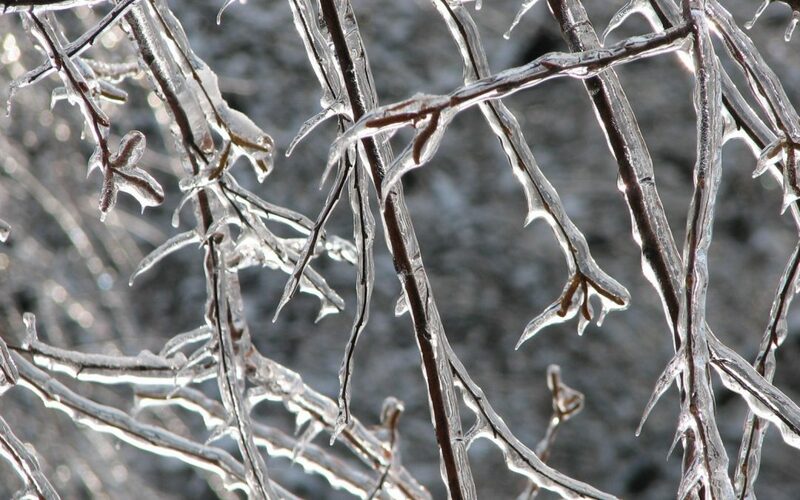 Due to potential poor road conditions resulting from freezing rain warnings all weekend, we are disappointed that we must cancel Good Neighbours Day today – both our indoor and outdoor events. However, we are rescheduling both events for Saturday, May 26th. Please be sure to sign up again for that date!